Seriously...Where? 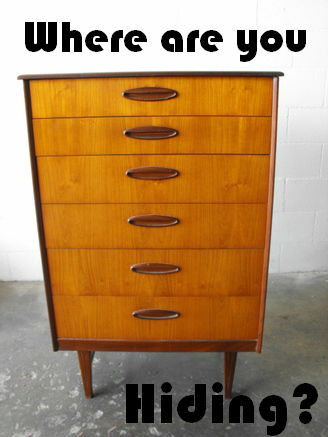 I have been on the hunt for a vintage mid century tall boy dresser FOREVER. I'm not even being picky. 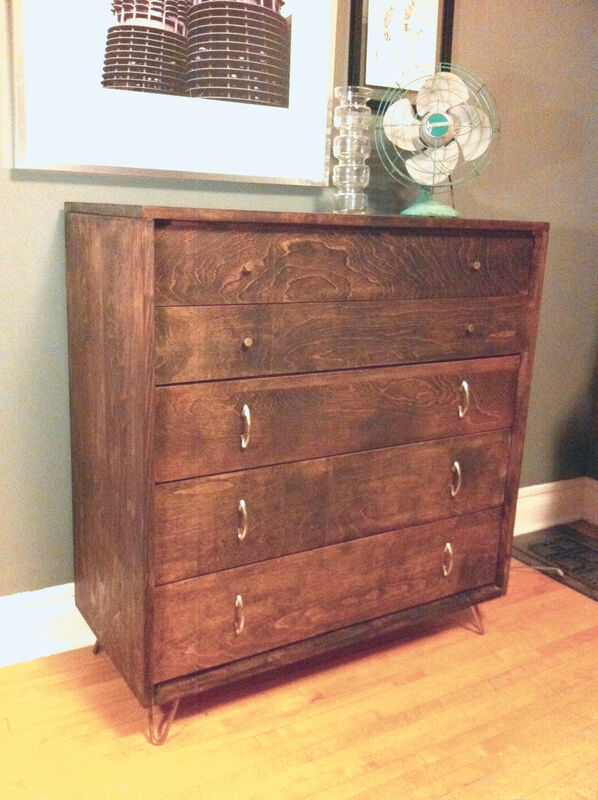 Something wood, with nice legs, tall, drawers not a million dollars. I currently have a low rectangular dresser and it's just taking up toooo much space in our tiny tiny bedroom. Craigslist is letting me down big time...this never happens. So random. I saw your post this morning and this dresser popped in my feed a few hours later.